Explorer 1 and the modified rocket that launched it were finished in just 84 days: it was a result of the Cold War struggle with the Soviet Union that, in October 1957, launched the world’s first satellite, the Sputnik. In the race to claim the high ground of space, the US was clearly behind: when America tried to launch its first satellite that December, it failed just over one meter off the launchpad. Medias at that time called it “Kaputnik”. 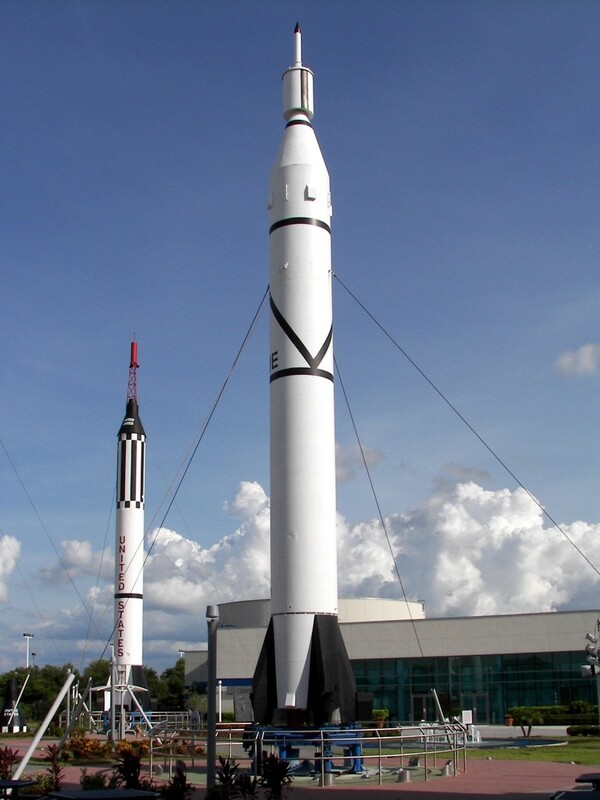 Since NASA didn’t exist yet, the US Army Ballistic Missile Agency and the Jet Propulsion Laboratory (known today as JPL) take up the responsibility to respond quickly and successfully to the Sputnik and Explorer 1 was launched not even 3 months later. As show of peace, the US had long planned to launch their first satellite on top of a modified sounding rocket which are used mainly to help study the earth’s climate, so this would be a clear signal that this was a mission of science, and that US wasn’t trying to start an actual war with the Soviet Union. 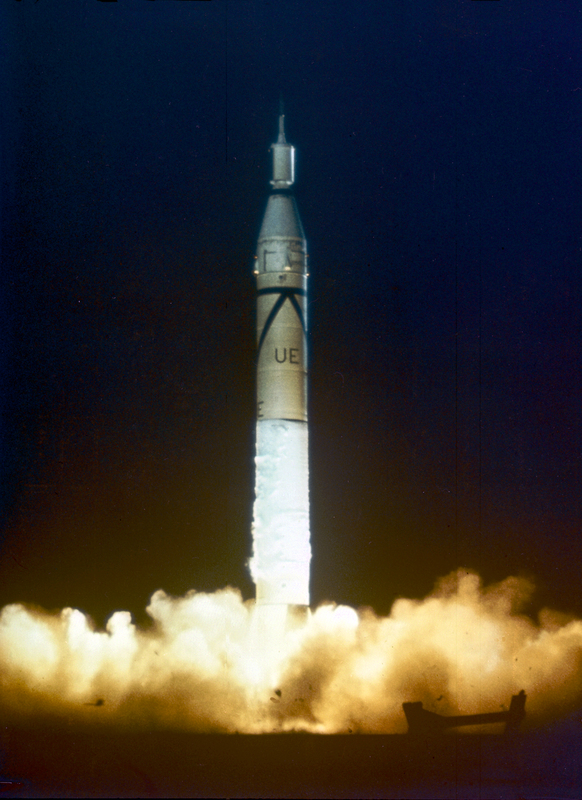 But after the first failure, the Army just needed something that would work, so they turned to the Jupiter-C rocket, which was used as a test platform for intermediate-range ballistic missiles. Also, the rocket that launched Sputnik was a modified missile, not a sounding rocket, so the show of peace seemed less important by that point. Even though it had three stages, the Jupiter-C wasn’t powerful enough to put something into orbit, so the Army did duct-tape on a fourth stage: but adding another stage did make the setup seem kind of ridiculous and it can create more opportunities for things to go wrong with computers or engines. For comparison, most rockets today usually have 2/3 stages and much better computers. But even with all that, the satellite itself still had to be really small just 14 kg and about 40% of that weight was needed for its battery, which didn’t leave a lot of weight for other things. To relay data back to earth, they equipped the satellite with an innovative (and weird) antenna system: it consisted four wire “whips”, which extended into a large transmitter as the spacecraft spun along its axis. 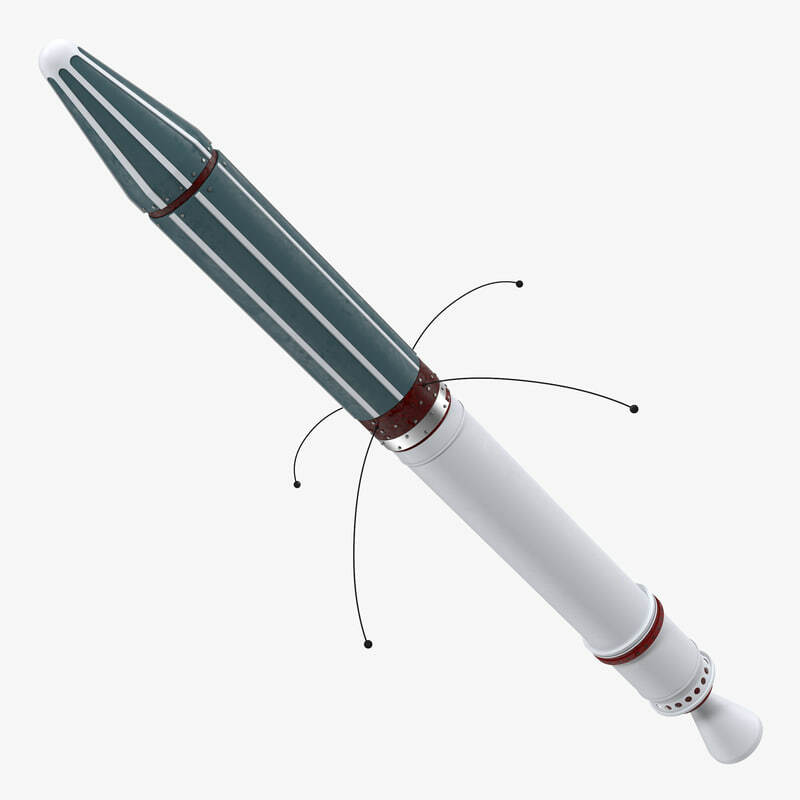 In order to keep the radio and other instruments from getting too hot or cold, Explorer 1 needed a temperature control system, but without the weight of radiators; so JPL painted the spacecraft with white and green stripes: since different colors transmit different amounts of heat, the white area against green could be tuned for just the right equilibrium temperature. On January 31st, 1958, 129 days after the launched of the Sputnik, all this went under verification: it all worked. • It carried a Geiger counter making the first direct measurements of the radiation environment in outer space. The counter registered so many radiations that sensors overwhelmed. This was the result of radiation trapped by earth’s magnetic field, regions we now cal the Evan Allen Belts after the leader of Explorer 1’s scientific investigations. • It carried a pair of experiments designed to measure the rate at which micrometeorites strike the Earth. One consisted of a wire grid mounted on the outside skin of the spacecraft: if a small particle stuck the grid, one wires would break, altering an electric circuit. The other was a microphone inside the spacecraft that listened for the “plink”of a particle striking the hull. Over about a day, it picked up 145 impacts, giving scientists their first direct measurement of space debris. 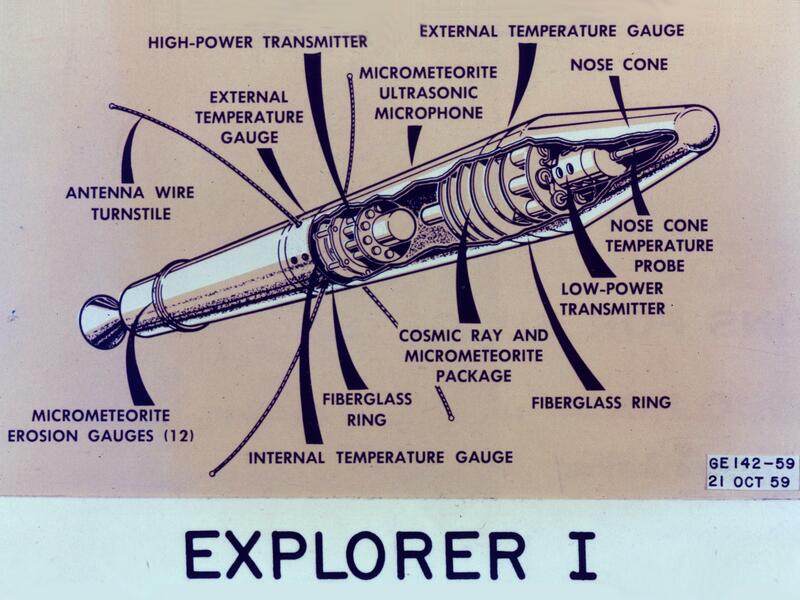 Even though Explorer 1 lasted a few months, it began a program which continues today. In 2013, NASA launched IRIS (officially recorded with the name of Explorer 94) a spacecraft to study the atmosphere of the Sun. In the next couple of months, Nasa will also launch ICON and OLD, two explorers that will study part of Earth’s upper atmosphere. And this year they’ll also launch TESS, which will search 200,000 nearby stars for exoplanets. By the early 2020’s, we’ll probably even see the launch of the 100th Explorer mission. Although they’ve each had their own purposes, all the Explorer program’ missions have followed in the footsteps of US first satellite from 60 years ago. they’ve each had their own purposes, all the Explorer program’ missions have followed in the footsteps of US first satellite from 60 years ago.